MicroNeedling is an innovative micro-needling medical aesthetic procedure. A treatment that reduces the appearance of fine lines, wrinkles by forcing collagen production. It improves skin tone and texture for softer, younger-looking skin with fewer signs of aging. 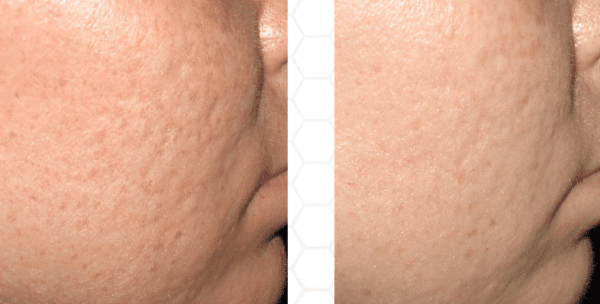 Micro-Needling can help improve the appearance of hyper-pigmentation as well as uneven skin tone, pore size, acne scars, traumatic scars and stretch marks on face and body. MicroNeedling using the Collagen P.I.N. 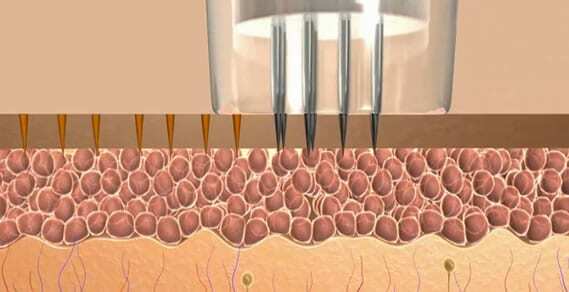 (Percutaneous Induction Therapeutic Micro-Needling Device) is opens up a whole new horizon to skin treatments. It scientifically delivers the “flawless” results that were previously only attained from painful treatments or extensive surgery in many cases. Collagen P.I.N. is the next step in the scientific evolution of aesthetics. This evolutionary device has three times more needles than any other device on the market. Patients and aestheticians alike are raving about the new “flawless” needle all over the world! 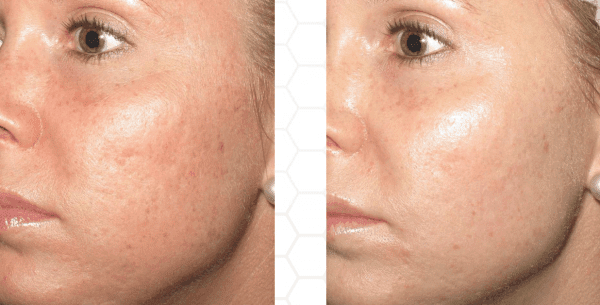 MicroNeedling offers very minimal to no downtime because the skin’s repair process begins immediately upon treatment. 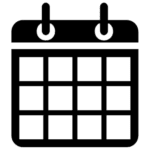 Fibroblasts – the cells that synthesize new collagen – are active for up to as much as one year after just one Collagen P.I.N. treatment. New collagen and elastin production results in younger, healthier, plumper, and firmer skin, effectively reducing the appearance of wrinkles, fine lines, and acne scars for an overall better tone and texture. Triple Peptide Restorative Growth Serum moisturizes, hydrates and revitalizes the skin. The peptide stimulates collagen, plumps, lubricates and cushions the skin with the help of sodium hyaluronate. Revive aids in smoothing out wrinkles and restores the appearance of more youthful, supple skin. The appearance of fine lines and wrinkles are often the first signs of visual aging. Repeated muscle movement over time and sun exposure are the main contributing factors. Other factors like smoking, stress, fair complexion and poor diet can also contribute to accelerated aging of the skin. Eventually, everyone has to confront the fact that fine lines wrinkles are inevitable. 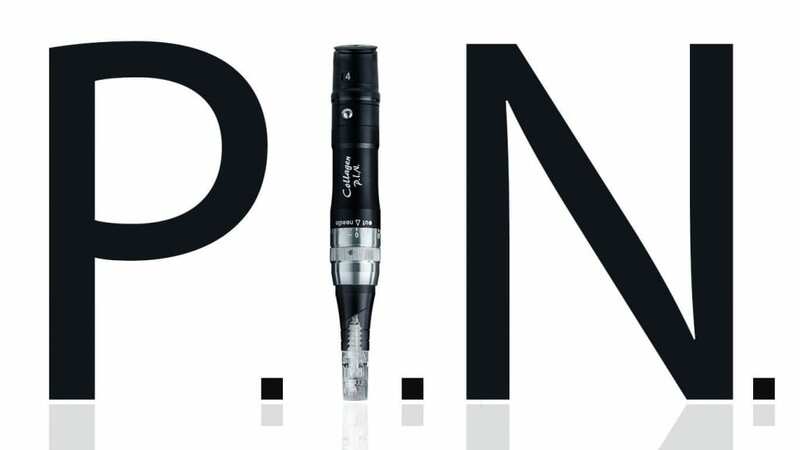 With the Eclipse MicroPen, skin-care professionals are helping patients face the problem head-on in treating to reduce the appearance of fine lines. Many skin-care professionals are seeking to be proactive by treating healthy skin to prevent early signs of age from forming as quickly. The goal is to achieve renewed, healthier-looking skin. The appearance of fine lines can be reduced as new skin replaces old. Repeating this process several times per year and combining it with a healthy skincare regimen can dramatically improve your skin health. Diamond Certified Expert Injector status in the top 3% of injectors.